When we first buy our homes, all of us intend to have lawns that have beautiful trees and gardens that make spending time outside all the much better. We envision picnics and game nights where we just spend hours in the sunlight and moonlight. However, the reality is somewhat different. We often don’t spend much time outside because we don’t enjoy our outdoor spaces. At Ridgeline Tree Services, we think that you can change all of that simply by planting a tree or two. 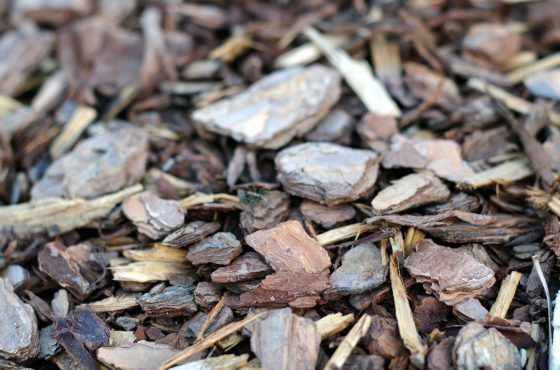 Before you start to think about growing a tree in your backyard, you have to think about exactly what sort of trees you want, just how much maintenance you are willing to do with your trees, what function you desire those trees to have in your backyard, any type of outdoor activities you like to do that might disrupt your trees, and even how much those trees will cost you over their lifetime. As you can see, there is a great deal of deliberation that enters into growing a tree – it isn’t really just excavating a hole and putting in a tree from your local store. You have to think about the ways in which you will use your tree – and also exactly how everybody in your family will be impacted by its existence. 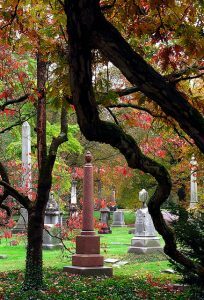 When planning when and where to plant your tree, you must think about just what will be around your tree at all times of the year. Most homeowners plant trees in a yard without thinking about any other features, but you shouldn’t do that. Lifehacker suggests considering your yard from above to truly plan the form and range of your trees, plants, and overall garden. You will want to consider whether your tree and other plants will compete for nutrients and water as well as sunlight. You can also trace the shape out as well as draw up a diagram of where your tree will go, exactly what the garden scope and shape will be, just how much color there will be, and even where the root system will reach. 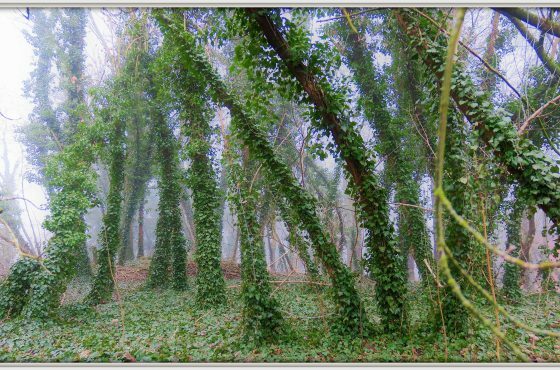 With a little online research, you should be able to locate the answers to every one of these inquiries and find out more information about your intended trees. 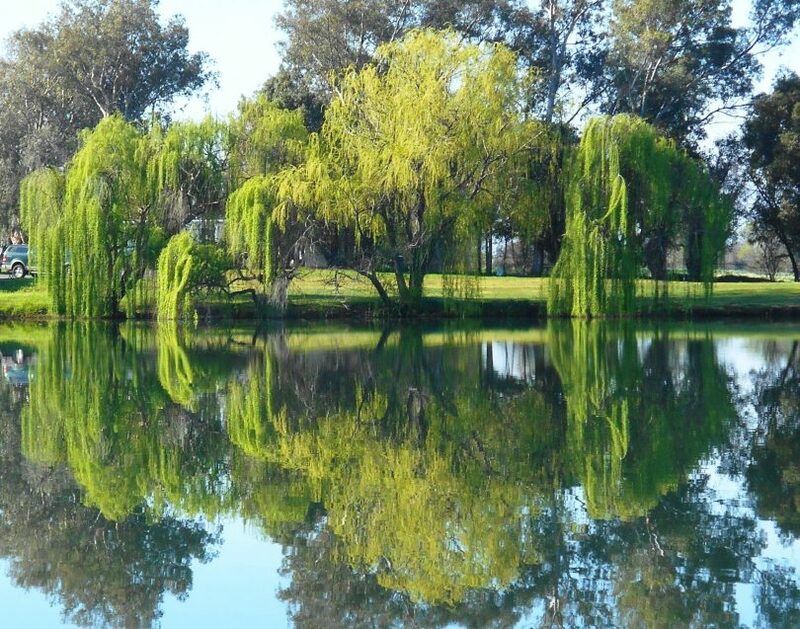 A mature tree that has been planted and cared for by experts can add between $1,000 and $10,000 to the value of your home, according to a recent study from the Council of Tree and Landscape Appraisers. If you want to get this increase in home worth, remember that it takes many years for trees to reach maturity, so planting early should be a priority. When growing a tree, in order to help add worth to your house, you ought to think of the kinds of trees that people really want to have. People typically aren’t wanting to spend all of their autumn weekends raking leaves, as an example, but they may enjoy pulling a few apples off of a tree. 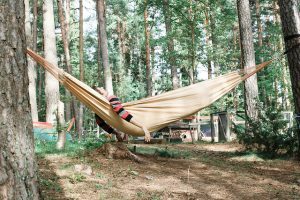 The best type of tree for your lawn will depend upon your home – trees that are high and solid (so that they can support a tree house or swing) could be wonderful for a house with several bedrooms. On the other hand, a ranch home with one bedroom will probably have an individual or pair that doesn’t desire the grueling yardwork associated with lots of trees. If you aren’t the sort of individual who wants to invest all of your time inside your home, yet you want to, you may consider using trees in order to create an outdoor living space where you feel comfortable. This can provide you privacy when you are outdoors, while still making it possible stay out of eyesight and away from the sunlight. To do this with trees, you should plant some shorter trees and then fill in the rest of the area with plants and whatever else you need. 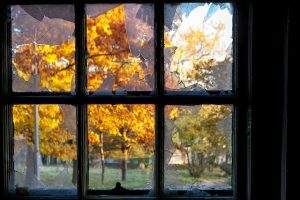 HGTV claims that one of the most significant landscape design mistakes that people make is that they do not consider just what their designs will do to your view from your window. This is essential when planning a garden because we do tend to spend a great deal more time within our residences looking out compared to being outside and looking in toward the home. Just what do you wish to see when you look out your window? You’ll need to answer this before you could consider placing a tree or really any other structure in your backyard. 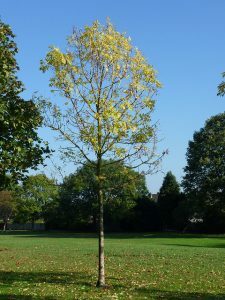 Tree care isn’t difficult, nor is growing a tree, however, it isn’t something that you wish to do all by yourself without a minimum of some assistance from a specialist. For everyday maintenance and maybe even planting the tree, you can take a great deal of it into your own hands. Still, for bigger or more difficult jobs, you wish to contact a professional. 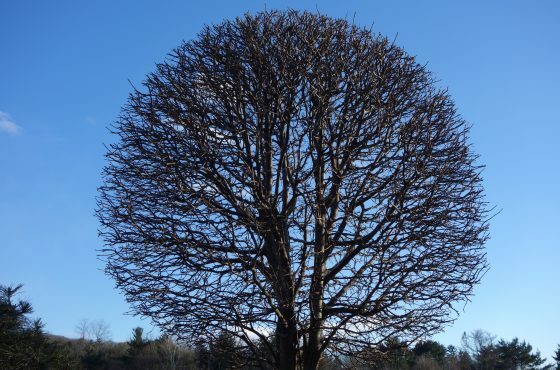 If you aren’t sure what sort of tree you want in your lawn, you may want to talk to a professional as well. 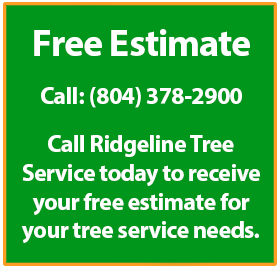 If you are looking for a tree care professional in Richmond, give Ridgeline Tree Service a call today at (804) 378-2900. We will help you to better understand your trees and how to handle any planting issues that might pop up. Header photo courtesy of moonjazz on Flickr!